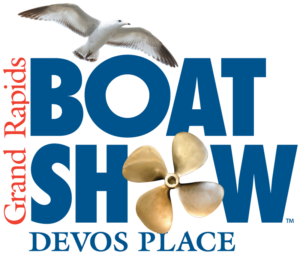 Register to win this trip at the Show, courtesy of Expeditions North. 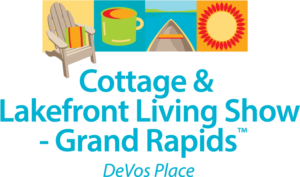 The prize trip includes a week long fly-in fishing trip package on the Housekeeping Plan for 2 people including the flight in and out from Hornepayne, ON, standard accommodations, boats, motor, gas, etc. Trip to be scheduled based on availability in July & August of 2019. Winner is responsible for travel to and from Hornepayne, ON and all other personal expenses. 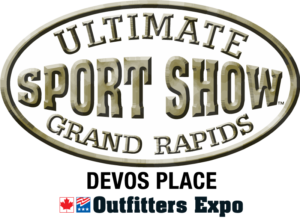 The grand prize winner will be drawn following the conclusion of the Ultimate Sport Show – Grand Rapids in March. Winner must be at least 18 years old. Prize is non-transferable and not redeemable for cash. 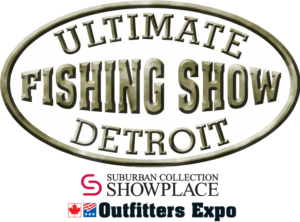 WRIF FM will host the Ultimate Fishing Competition on Lake Ultimate on Friday at the Show! 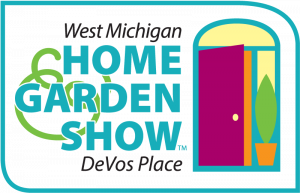 WRIF will be broadcasting live at the Show on Friday from 3pm-7pm and the competition will start at 6pm. 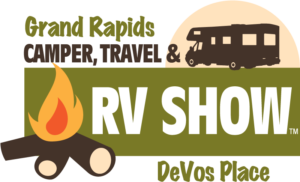 The grand prize winner will win ½ day afternoon Charter Fishing Trip for up to 4 people aboard Steelhead Hunter Charters, plus one night lodging at the Steelhead Hunter Lodge. Winner must be at least 18 years old and is responsible for all applicable taxes. Prize is non-transferable and not redeemable for cash. 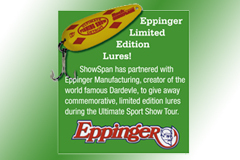 The first 500 lucky attendees to the Ultimate Fishing Show on Thursday and Friday only will receive a free commemorative Dardevle fishing lure from Eppinger Mfg. 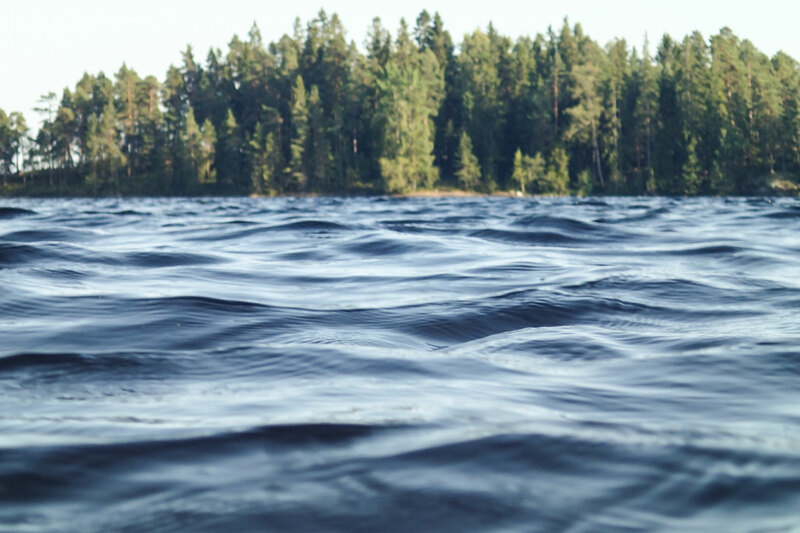 Eppinger is a 4th generation, family-owned Michigan fishing lure manufacturer with a century-long history of producing the world famous Dardevle spoon. These special lures bear the logo of the Show and a special run of only 1,000 has been made just for this event. Make sure to attend early to secure this valuable collector’s item! Factory experts from Eppinger Mfg. 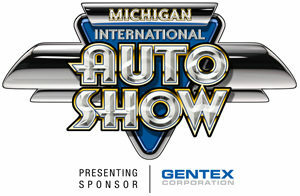 will be at the Show every day to answer questions. 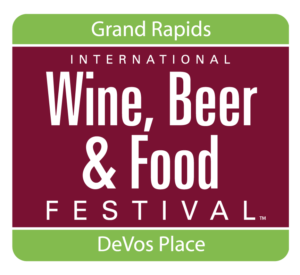 Win a Power Ice Auger at the Ultimate Ice Fishing Village! 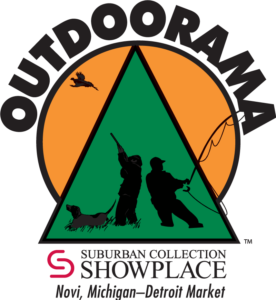 Stop by the WCSX booth in the Ultimate Ice Fishing Village while you’re at the Show to register to win the auger. 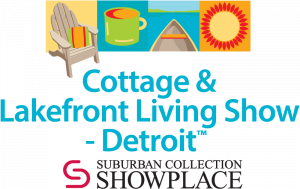 One lucky grand prize winner will get to take home this prize at the conclusion of the Show. 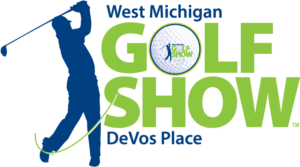 You’ll also be able to register for the WCSX Cold as Ice Fishing Tournament. 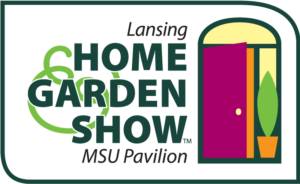 Free to the first 250 people on Saturday and Sunday! The Ultimate Fishing Show has teamed up with Michigan’s own Stopper Lure Company to make this special offer. Every angler has room for a Bass Stopper in his or her tackle box. 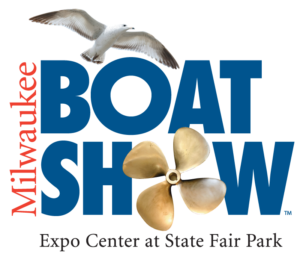 Come to the Show this winter and you’ll catch more fish next year!